So id America must have liked our previous review so much that they provided us with a new iPhone case to review. 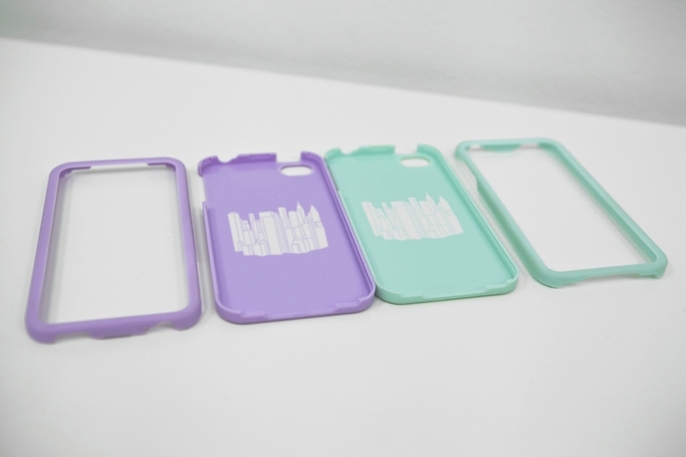 This case is the Hue, priced at just shy of twenty bucks and is a two-piece case that comes in a variety of pastel colors. We were provided the light blue case from id and put some miles on it for this review, and as some of you may remember, we were pleasantly surprised by the spark earbuds and instantly fell in love with the gasket case at CES, let's see if this creative accessory company can keep me singing their praise. 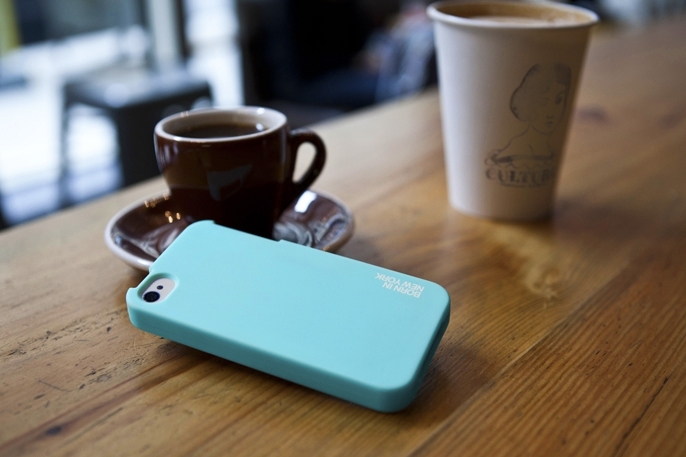 What I liked about this case was mostly the colors, though I have never been a fan of pastels, the cool colors matched with the white phone just gives a soothing feeling every time I look at it. 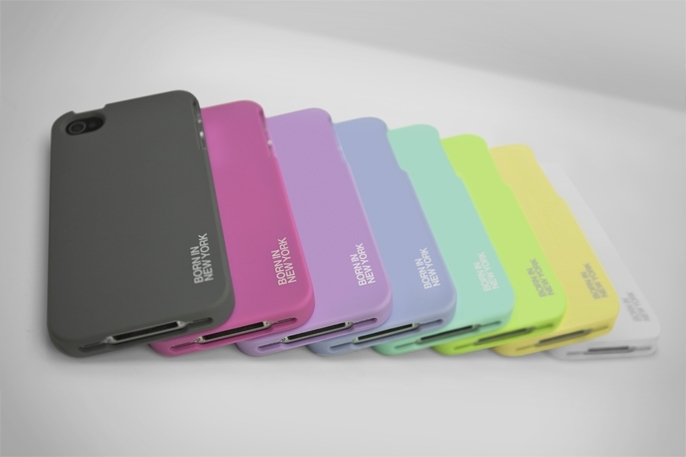 Most of the cases in which I have reviewed are all one piece, but in this instance, the Hue is a two piece case that provided protection to the back of the phone along with protection to the screen by providing a screen protector to keep your device in tip top shape. 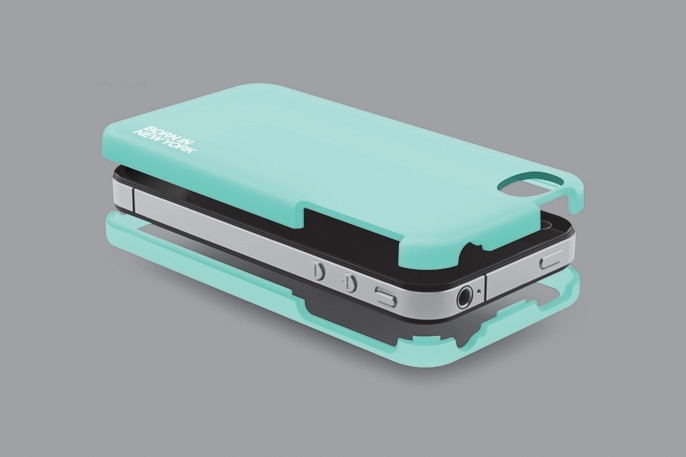 The case is also very secure in that it does not move or rattle in the casing. There were a few things that caught my eye and continued to catch my eye every time I looked at my phone. The first would be that the pieces did not line up correctly around the volume buttons and that there is a slight separation of the two pieces on the top and bottom of the phone. This didn't bother me long as the case is secure and does not come apart easily. The last issue I had with the case was that it was difficult to keep clean. The soft coating seemed to pick up any dirt or oil that may be on your hands or any other surface it comes across. I must admit, id America did not stand out to me as a large player or even a recognizable player in the iPhone case game. I mean, almost anyone that has an iPhone is familiar with Speck and Griffin, and a lot of the start-ups and knock offs aren't around long to keep bringing new creative designs. In the case of id America, I think their creative team has done a great job so far in their design of accessories for uber popular phone, but will a couple great designs be enough to keep their catalog expending? I hope so as the products I have seen and reviewed for them have all been top notch while also being reasonably and competitively priced.